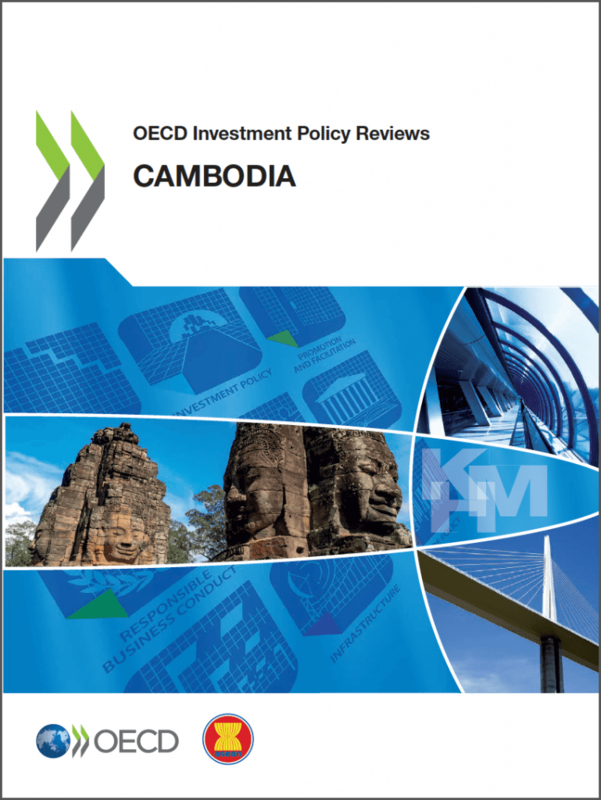 This first OECD Investment Policy Review of Cambodia looks at challenges and opportunities from the perspective of the investment climate in light of the Policy Framework for Investment. It takes a comprehensive approach to reform priorities. Looking not only at the need to increase both domestic and foreign investment but also at ways to increase the development impact from that investment. Being the only Chamber in Laos representing European interests and having 6 years of active involvement here we are the obvious choice when you need help or advice.